Reliable 3D Printing is Easier to Achieve Than You Think! You’re ready to buy a desktop 3D printer to enhance your business. You’ve done your homework and the benefits are clear: freedom of design, faster prototyping and reduced time-to-market, to name a few. The question is, what printer is best for your organization’s needs? 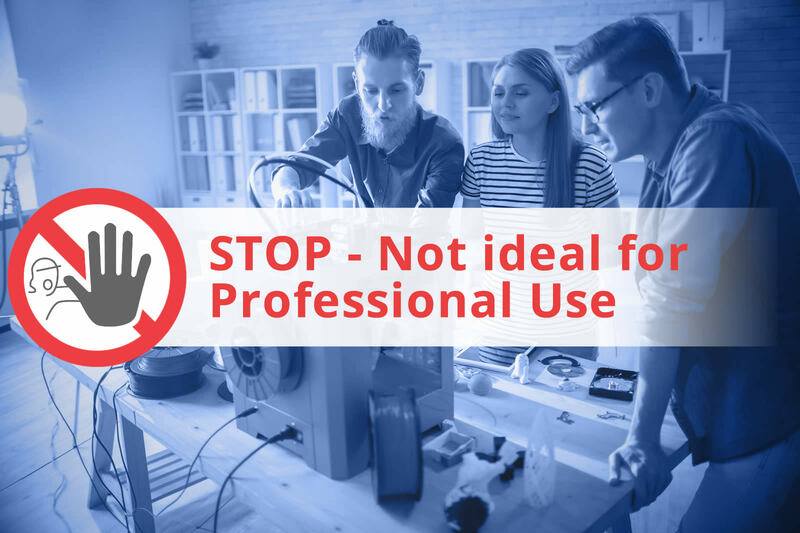 To get professional 3D printing results, you need professional tools. But most people think they can make do with low-priced printers. They quickly find out, however, that these printers don’t meet their expectations. Complete the form to download our guide and Get it Right the First Time!